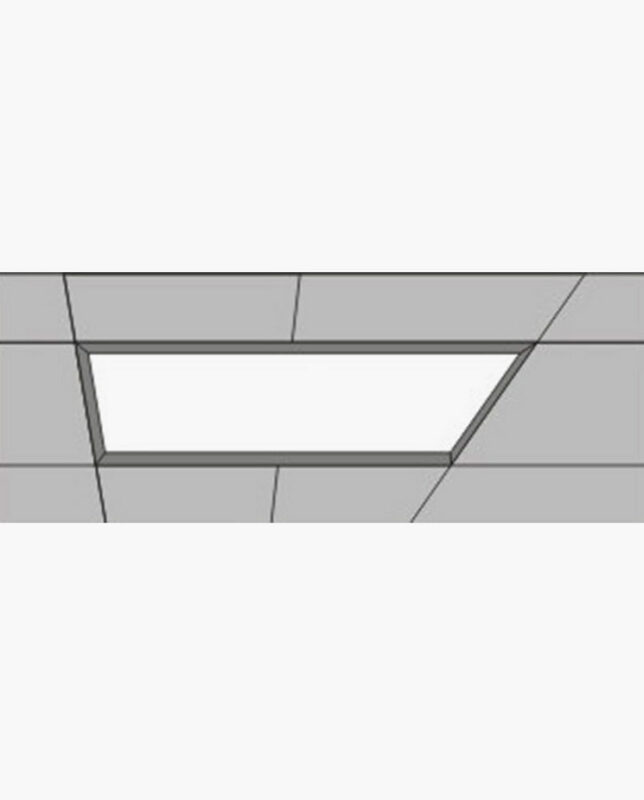 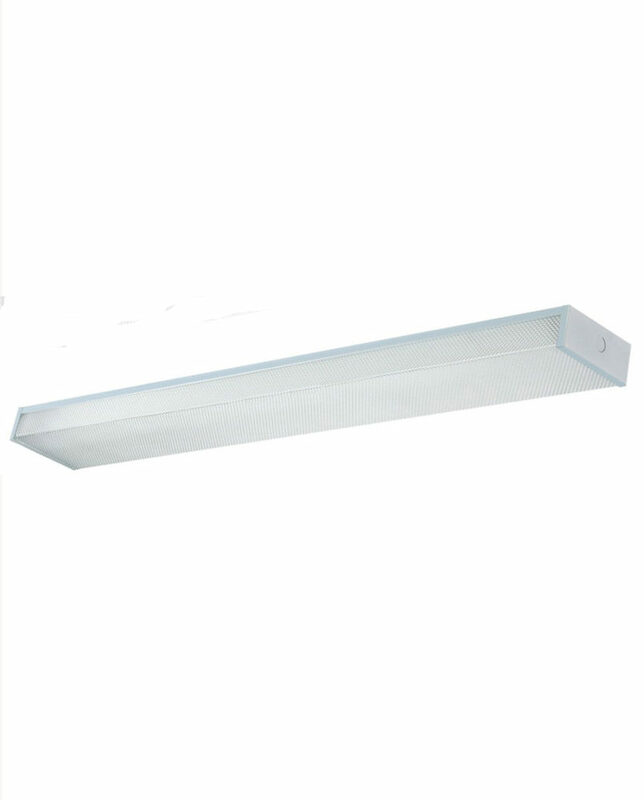 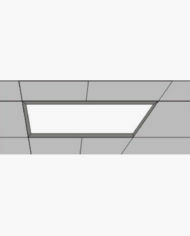 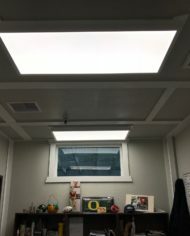 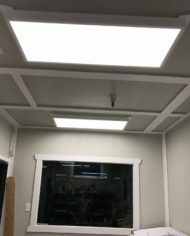 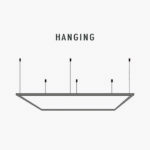 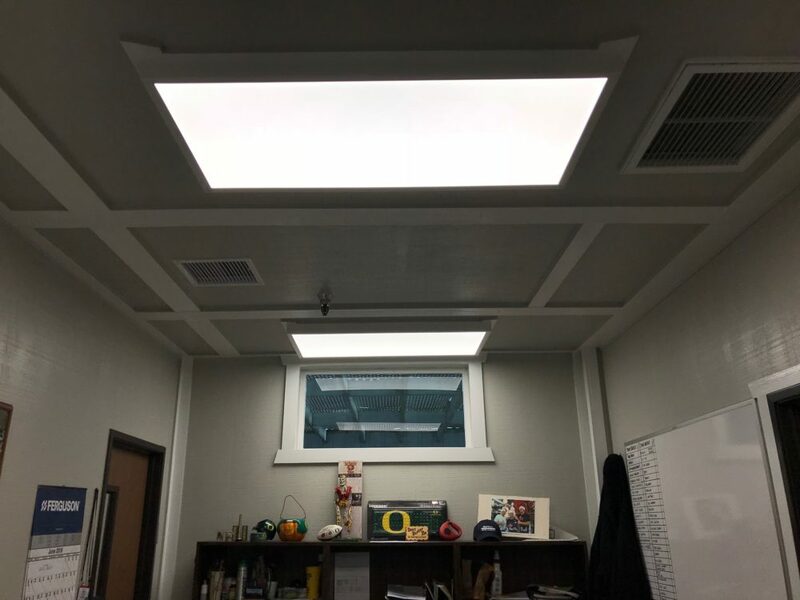 Cyber Tech’s LED 1’X4′ Flat Panel light fixture integrates the latest in LED technology with a low profile design not previously available with conventional light fixtures. 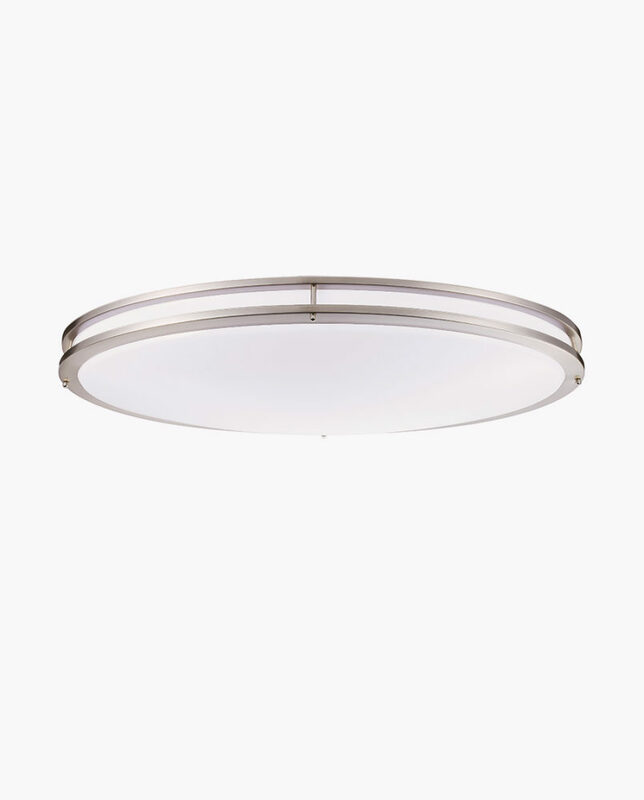 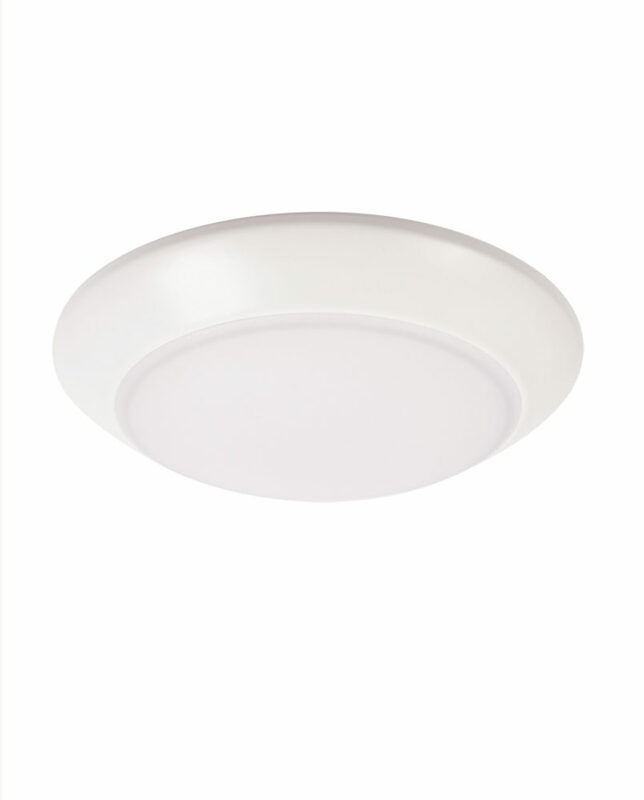 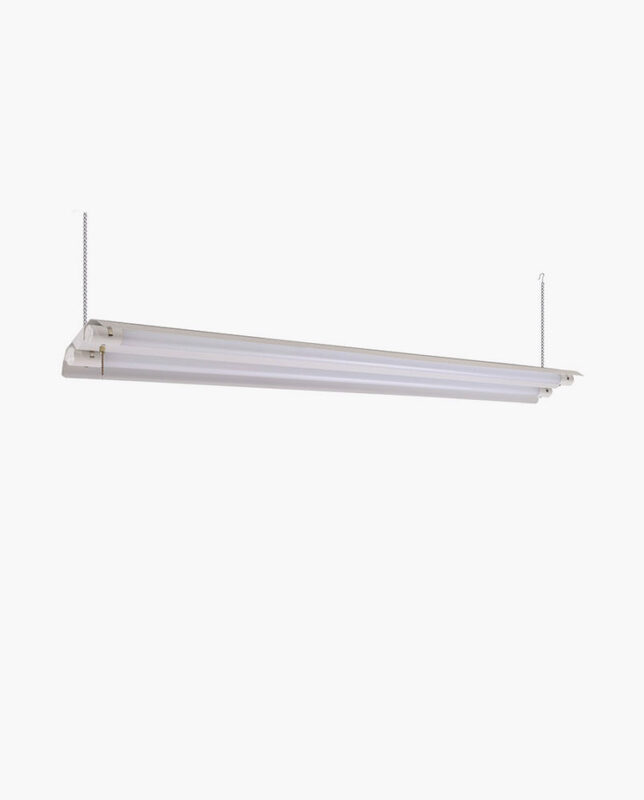 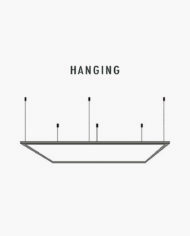 New LED lens technology channels the light emitted by the LED’s on the side of the fixture and directs the light downward creating uniform light distribution without hot spots, flicker or glare. 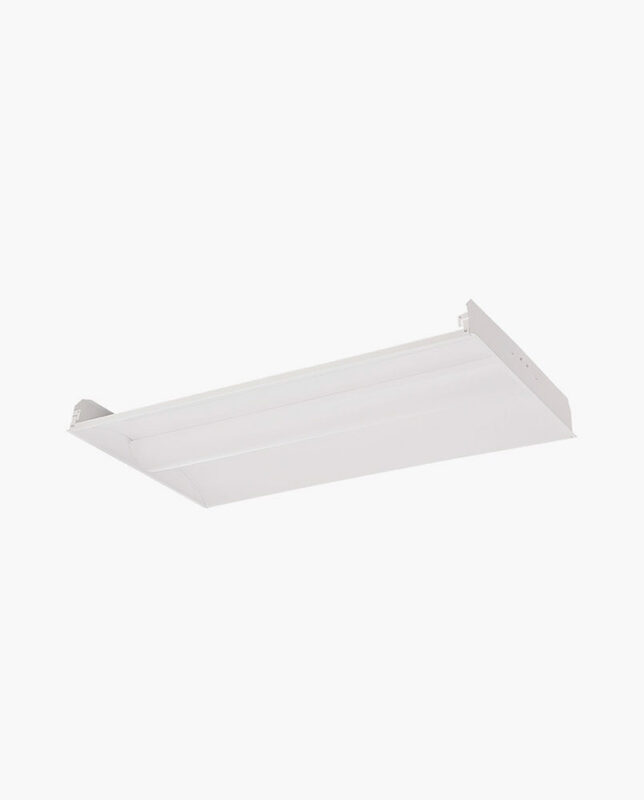 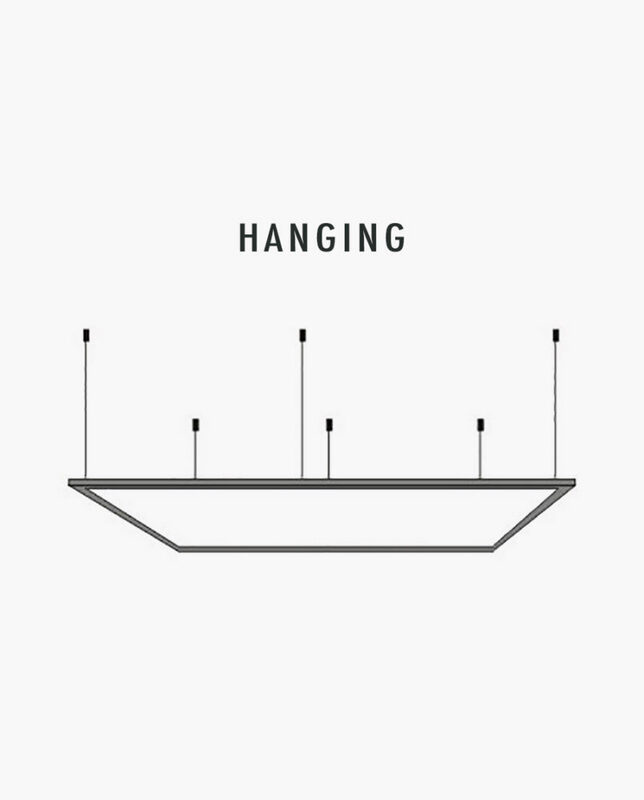 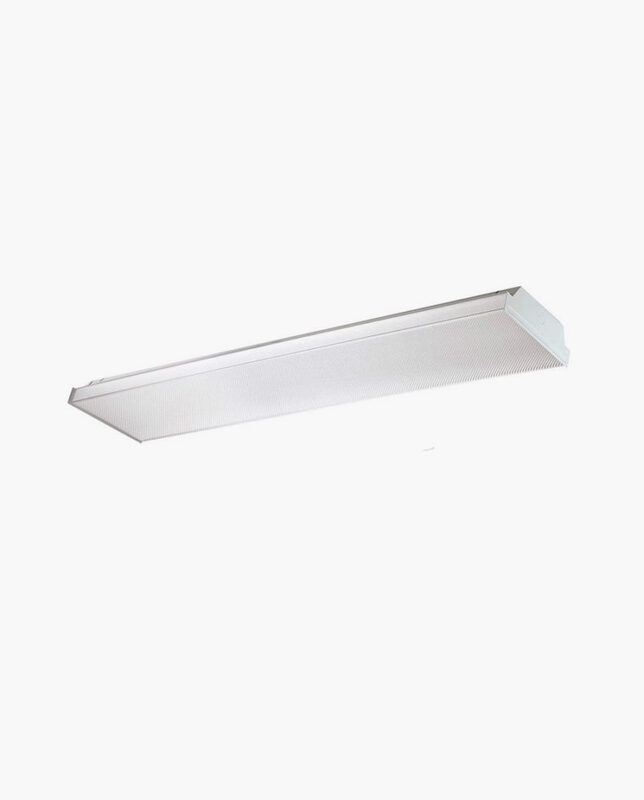 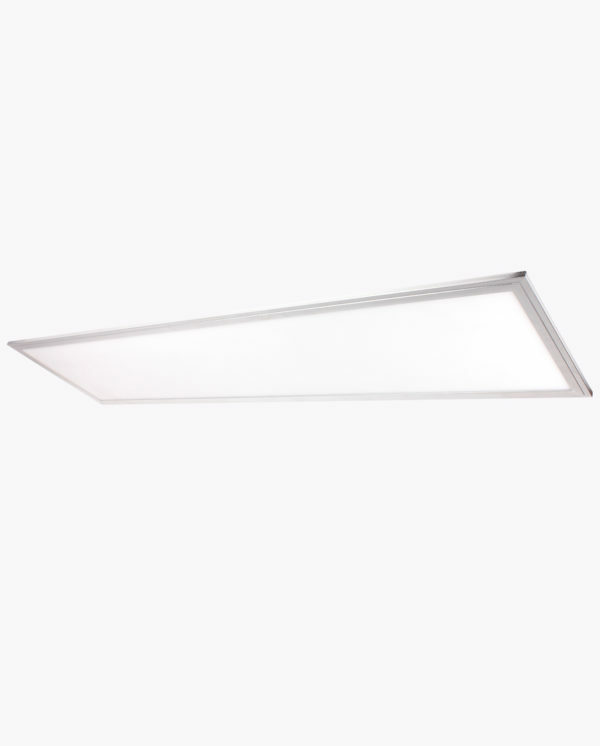 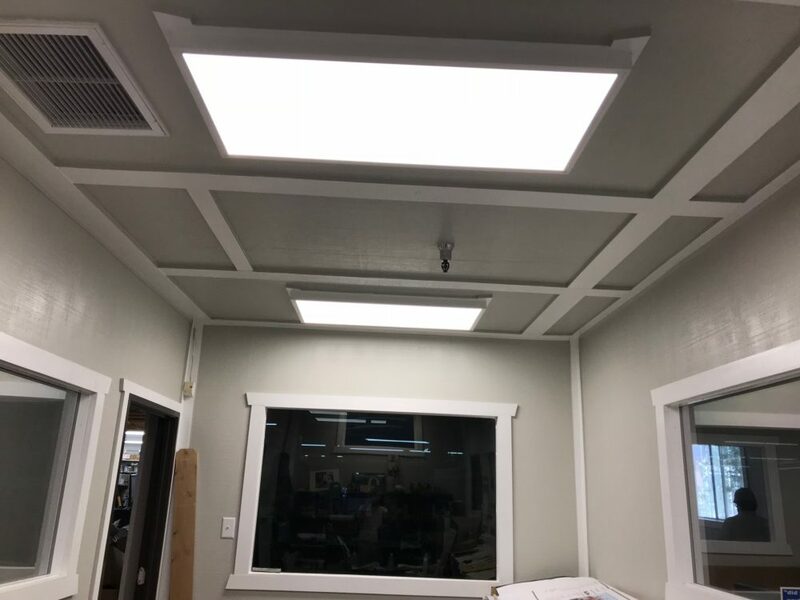 The streamlined design of these LED flat panels combined with easy-to-install mounting brackets and safety earthquake clips enables simple installation in both residential and commercial buildings providing 80% in energy savings and 50,000 hours of reliable light.